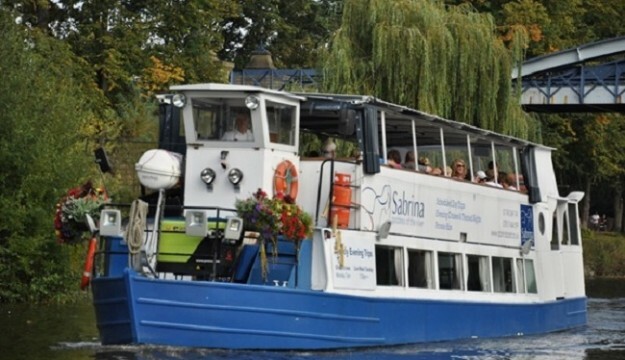 One of Shrewsbury’s most popular group-friendly attractions, the Sabrina Boat, is celebrating a fourfold increase in the number of coaches and groups taking to the River Severn. The company says that it has welcomed around 230 coaches this year compared to just over 50 during 2014 with groups coming from as far afield as Carlisle and Cornwall. The growth comes as a result of a pro-active marketing campaign carried out by the Sabrina Boat team. 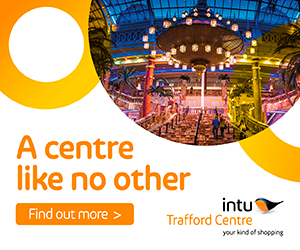 “We’ve introduced packages with other attractions in the town including Shrewsbury Market Hall and the British Ironwork Centre”. Says Mark Hooper, Office Manager with Sabrina Boat. 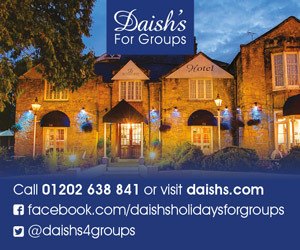 “We have recently published a new coaches and group packages brochure which we sent out to around 1000 coach companies and group travel organisers. This has given tour planners new ideas for itineraries that include a 45-minute cruise with us around the Severn loop in Shrewsbury. 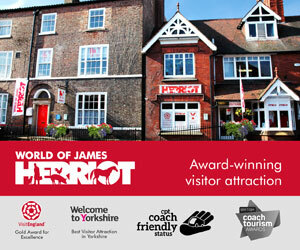 We’ve also been attending various trade shows with other Shrewsbury attractions and hotels. 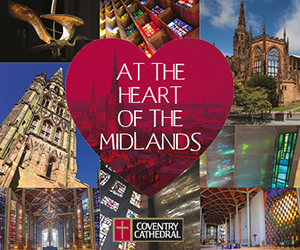 The town is currently noticing a strong growth in visitors year on year, helped no doubt by winning awards for being the ‘Most Courteous Town’, the ‘Healthiest Town’ and the CPT Coach Friendly status for both town and attraction.